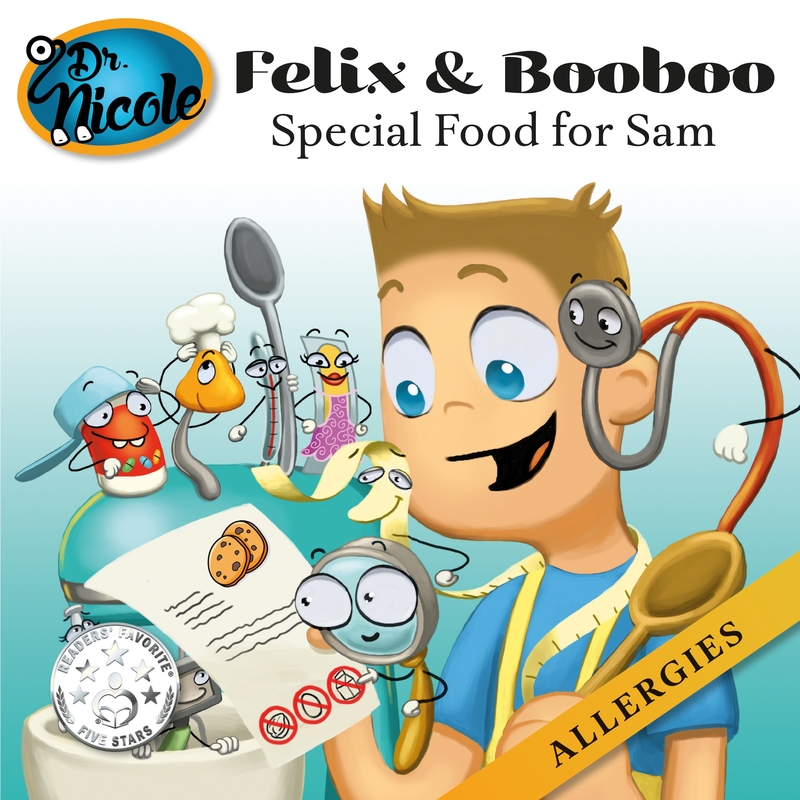 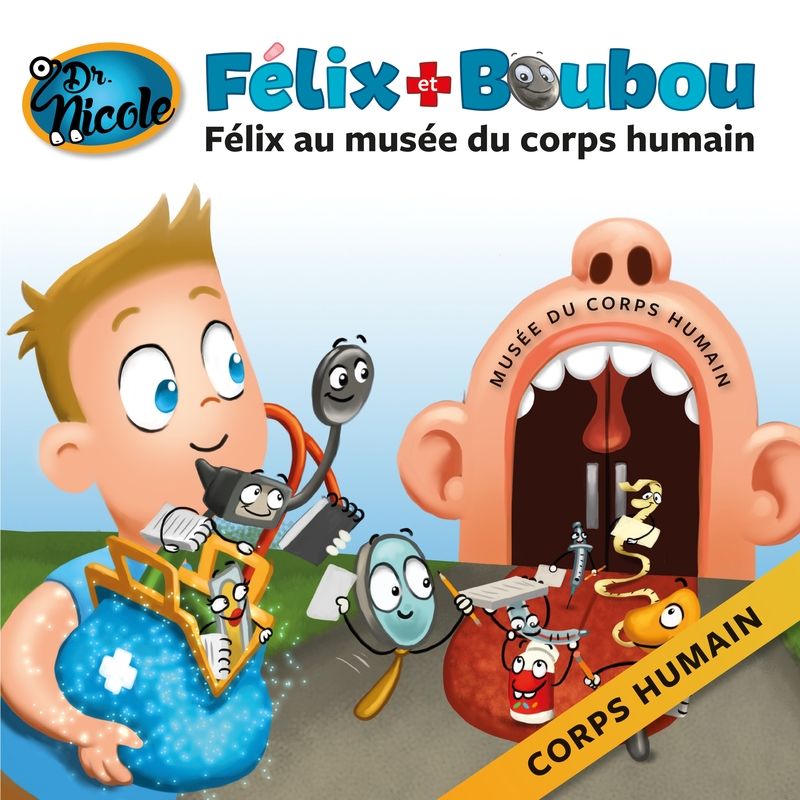 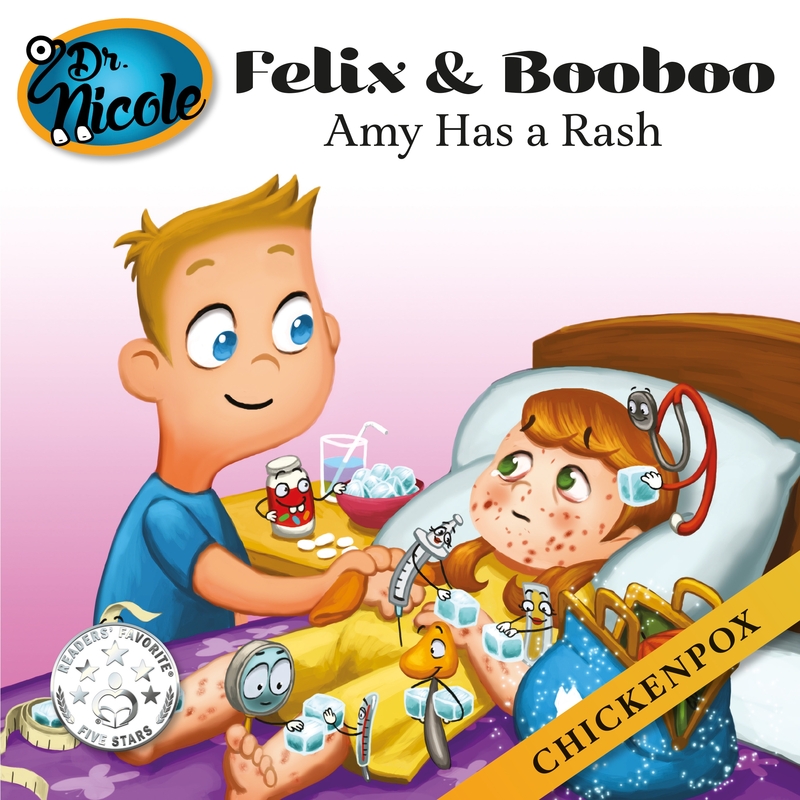 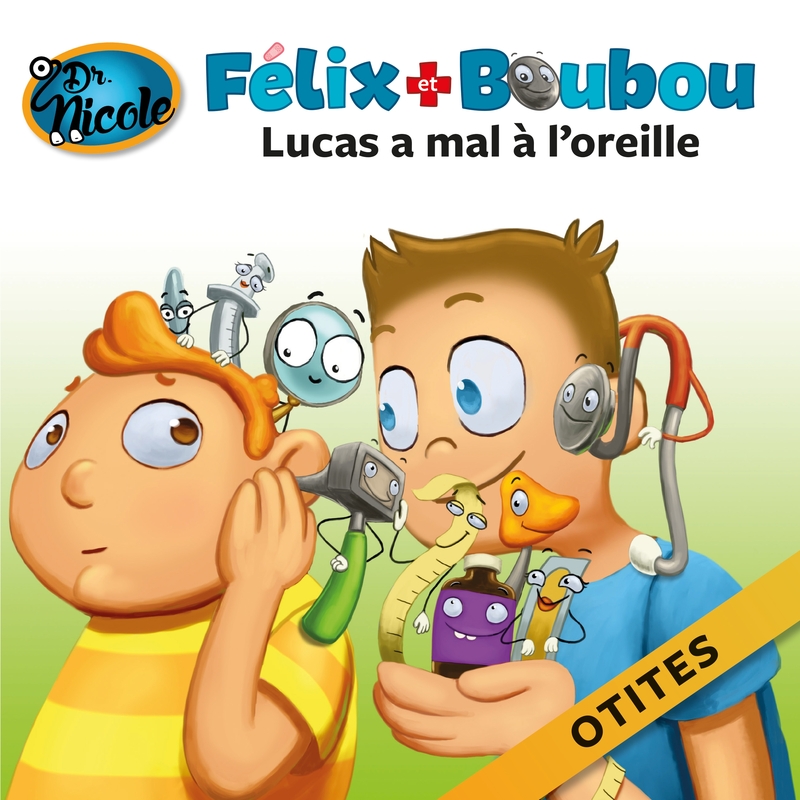 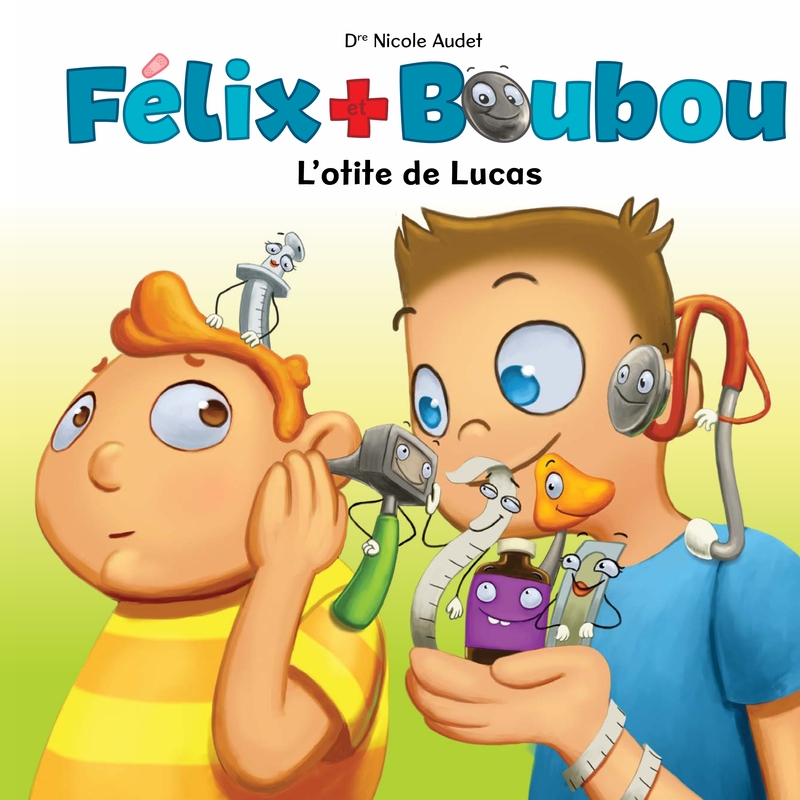 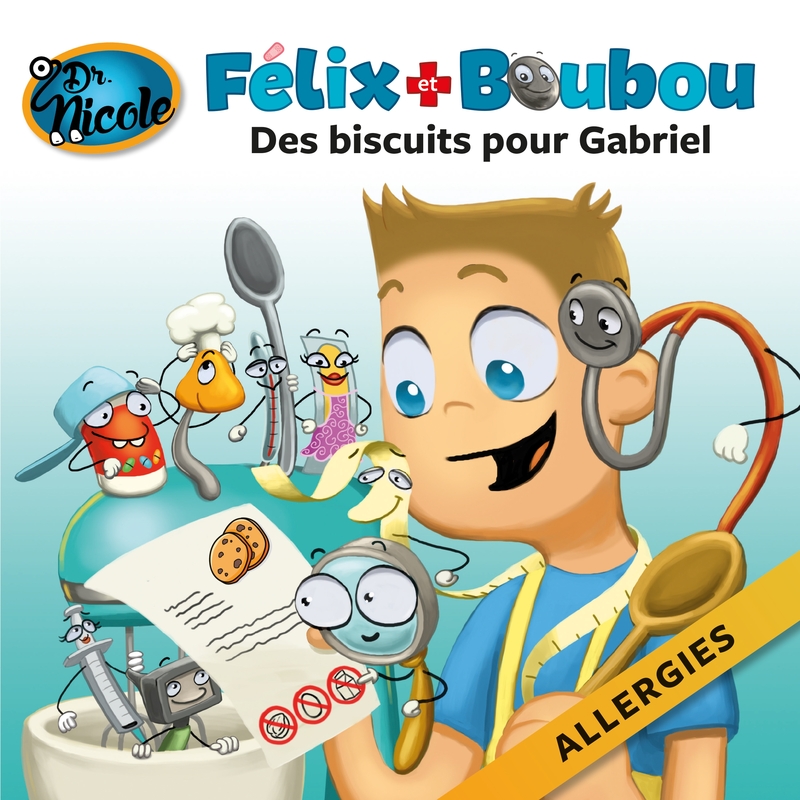 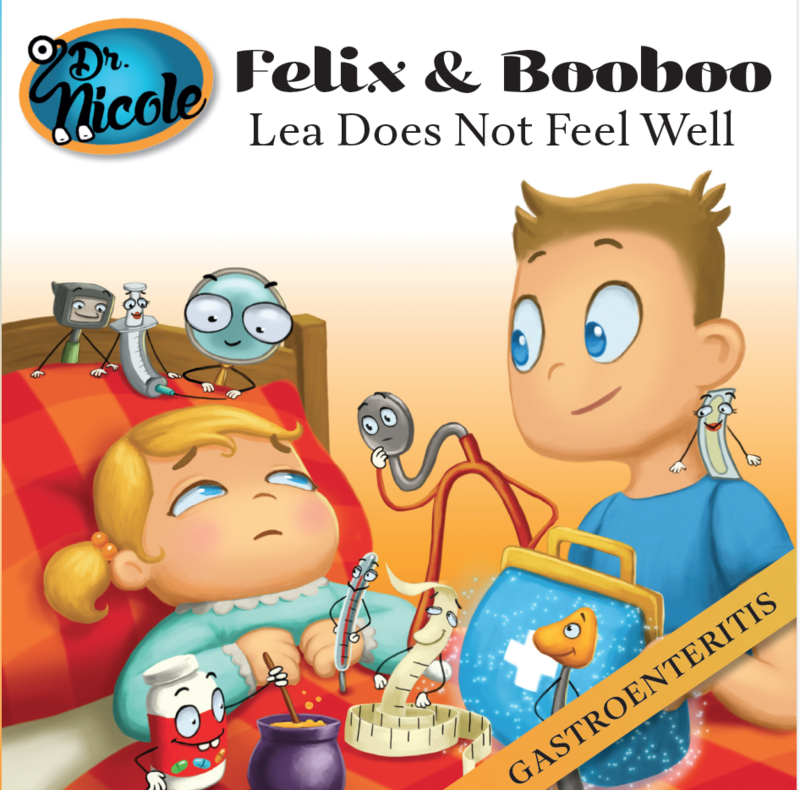 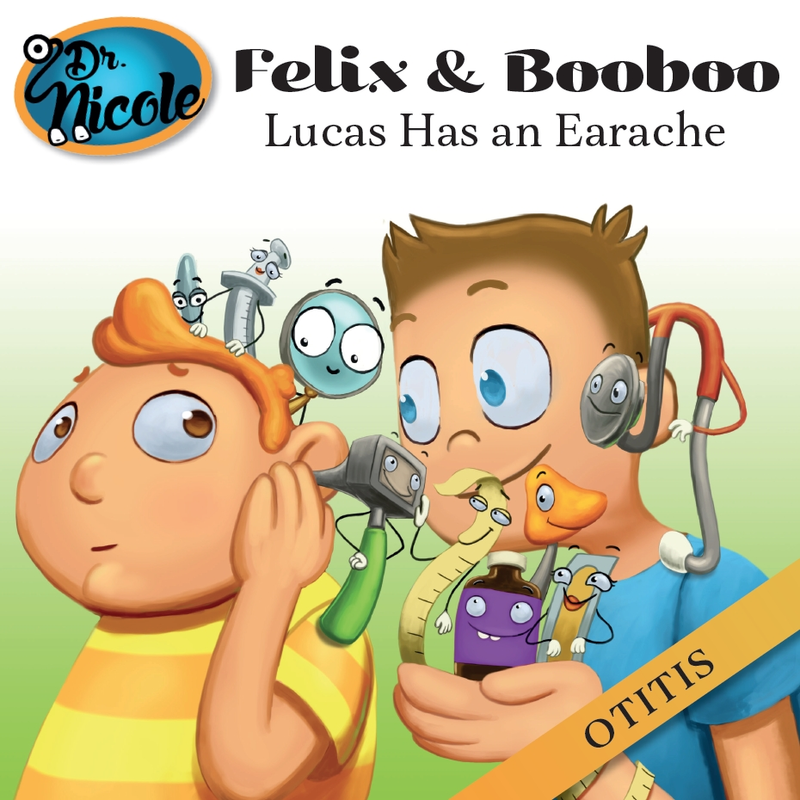 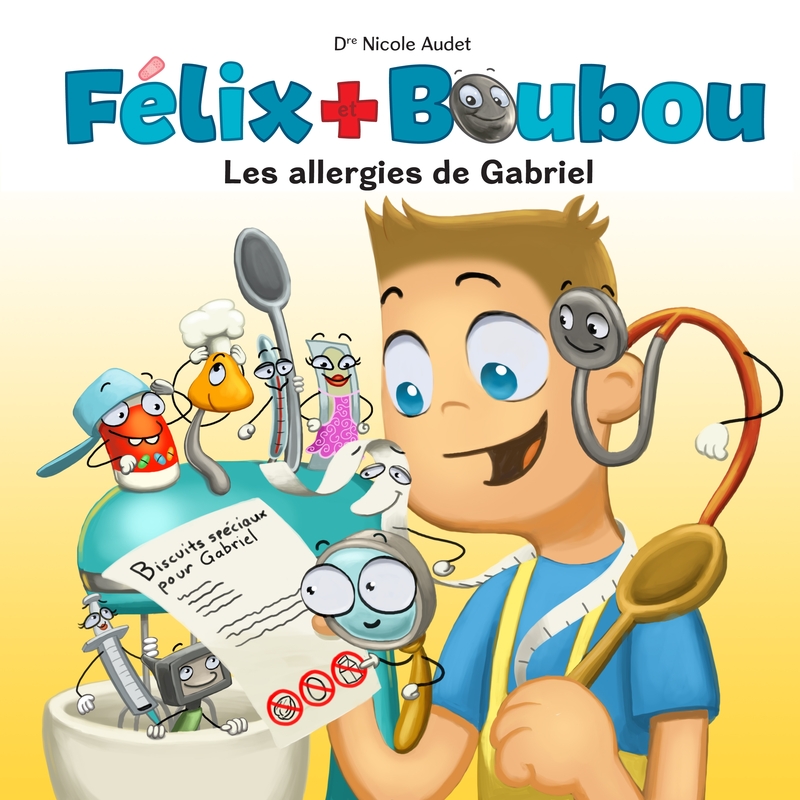 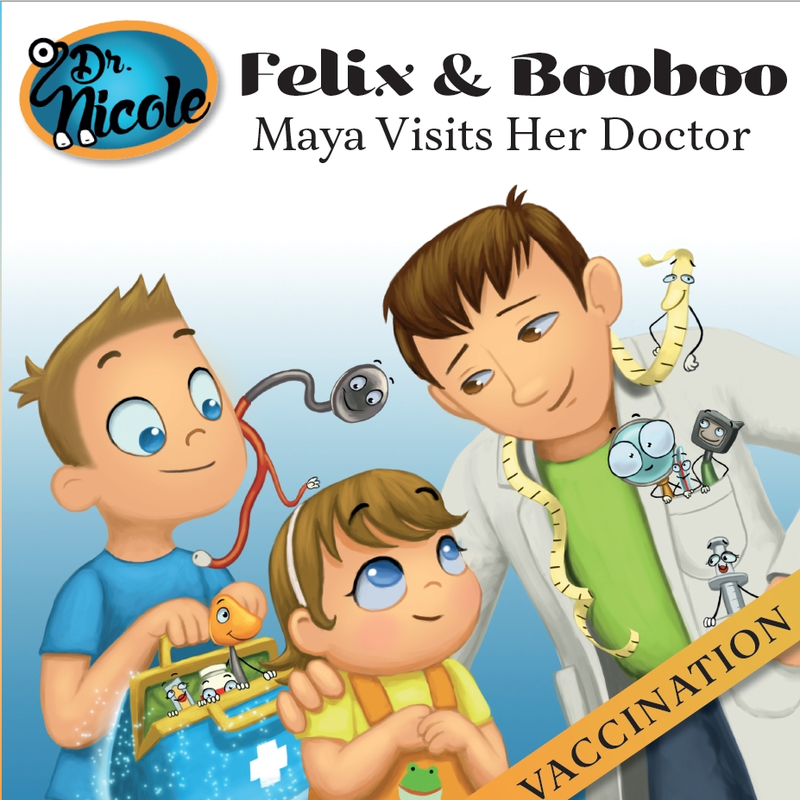 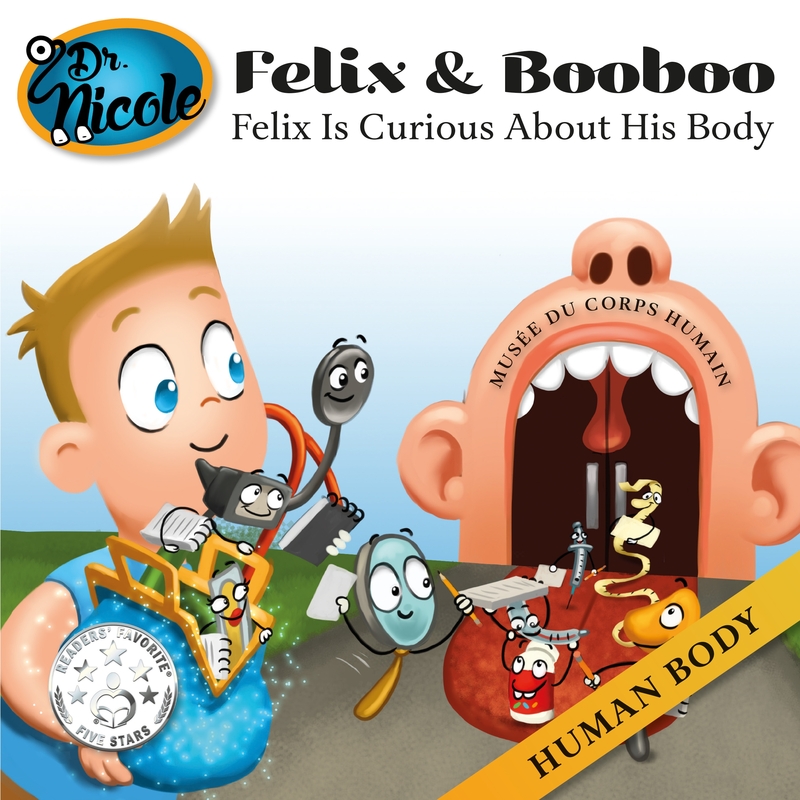 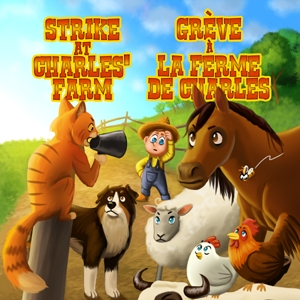 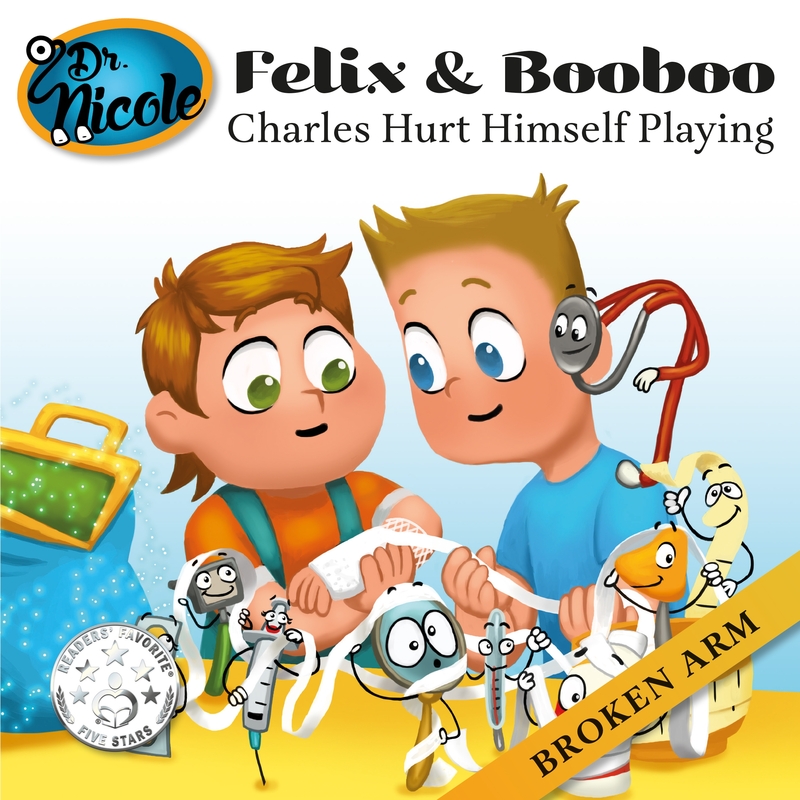 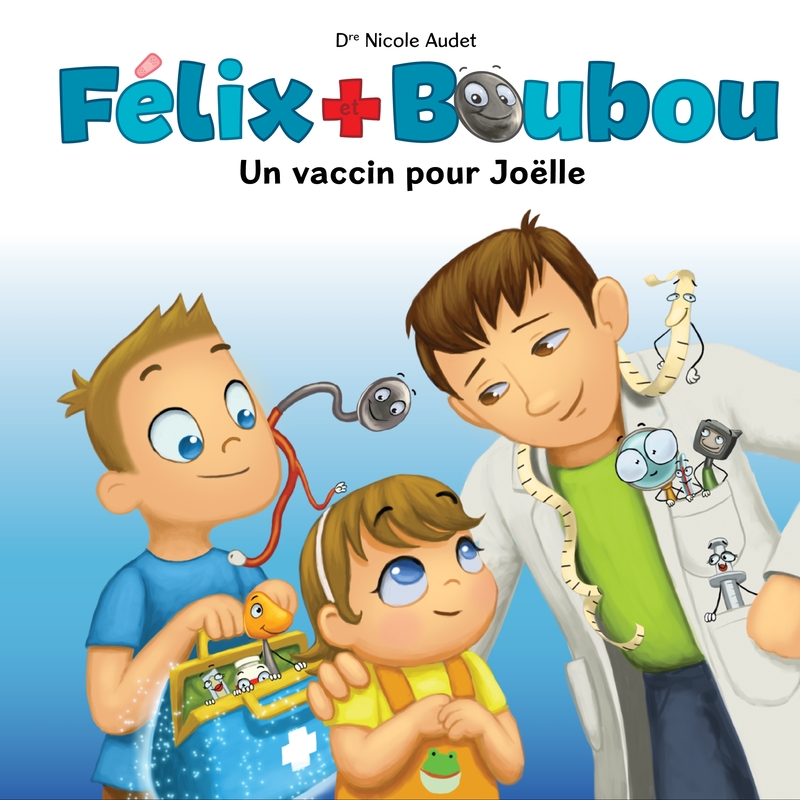 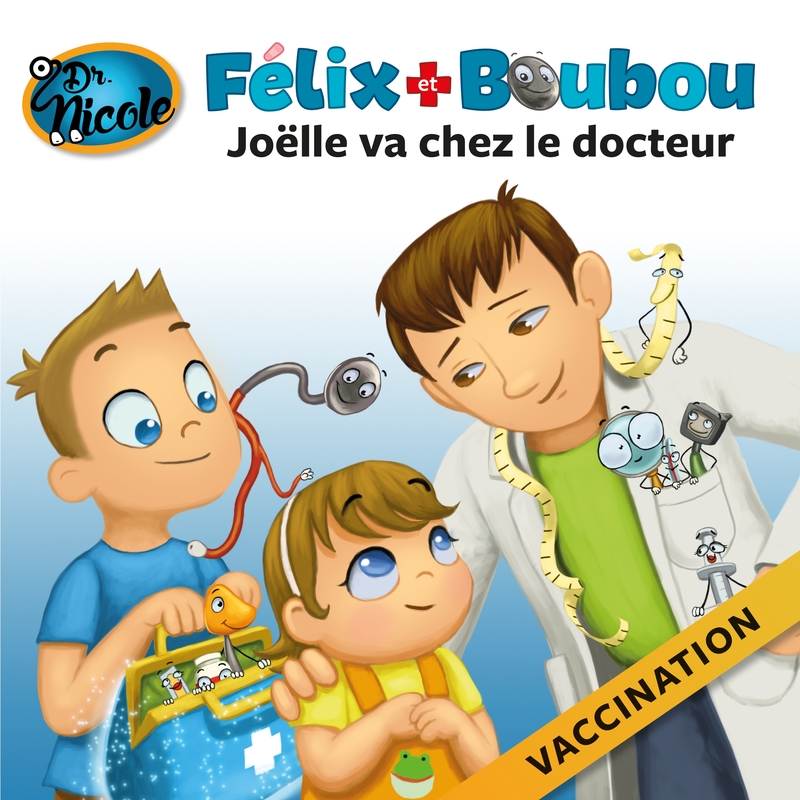 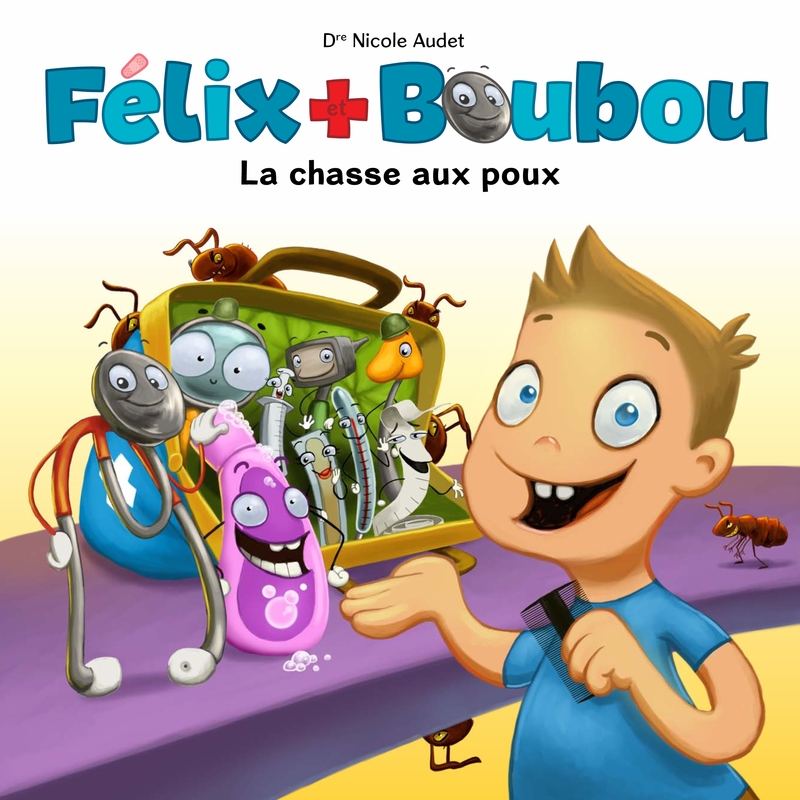 In this fabulous Felix and Booboo adventure, Lea was suffering with a stomachache. 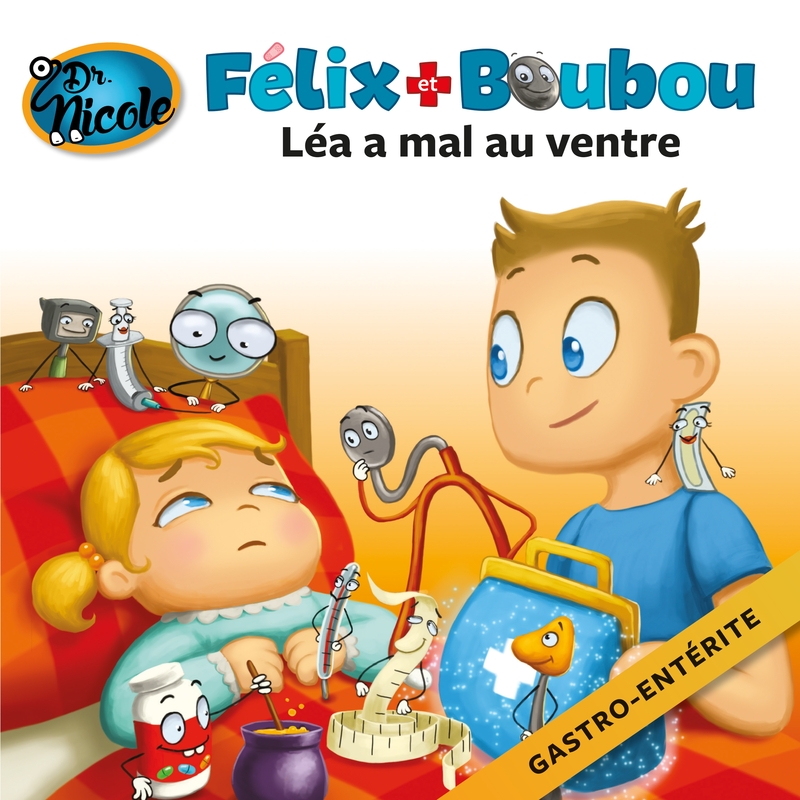 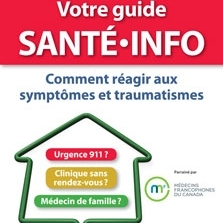 She was vomiting and had diarrhea. 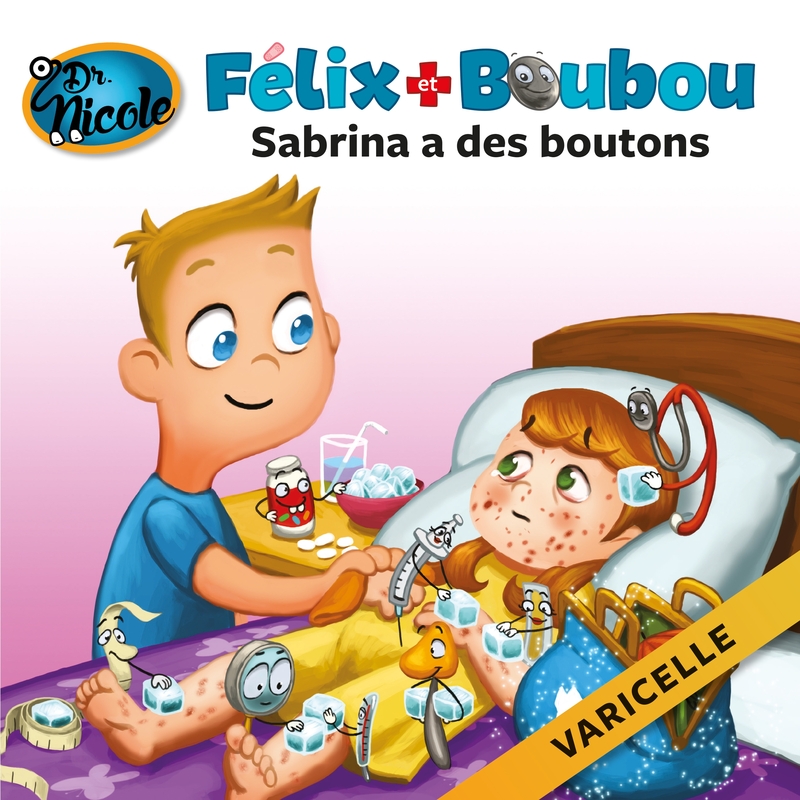 Pill, the magic pillbox, saved Lea with his special potion. 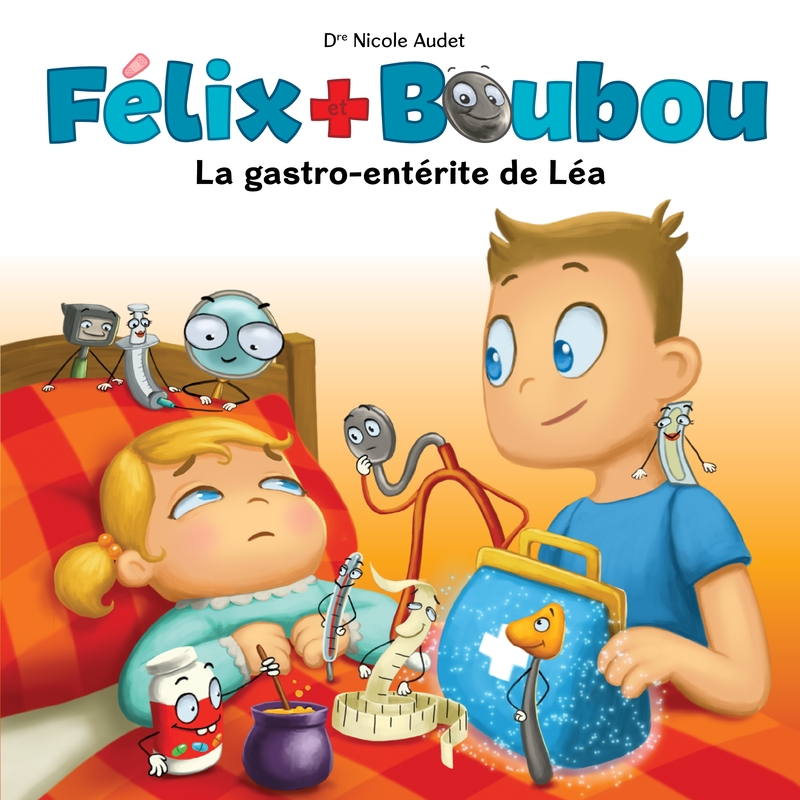 This story reveals the secrets of gastroenteritis. 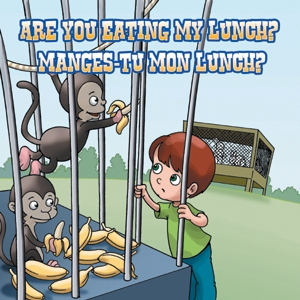 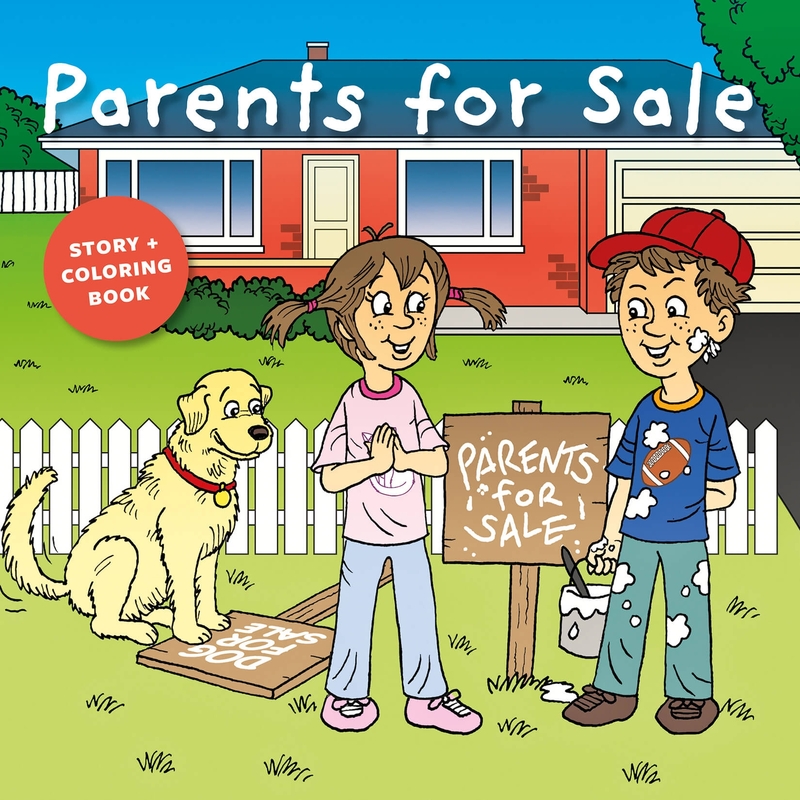 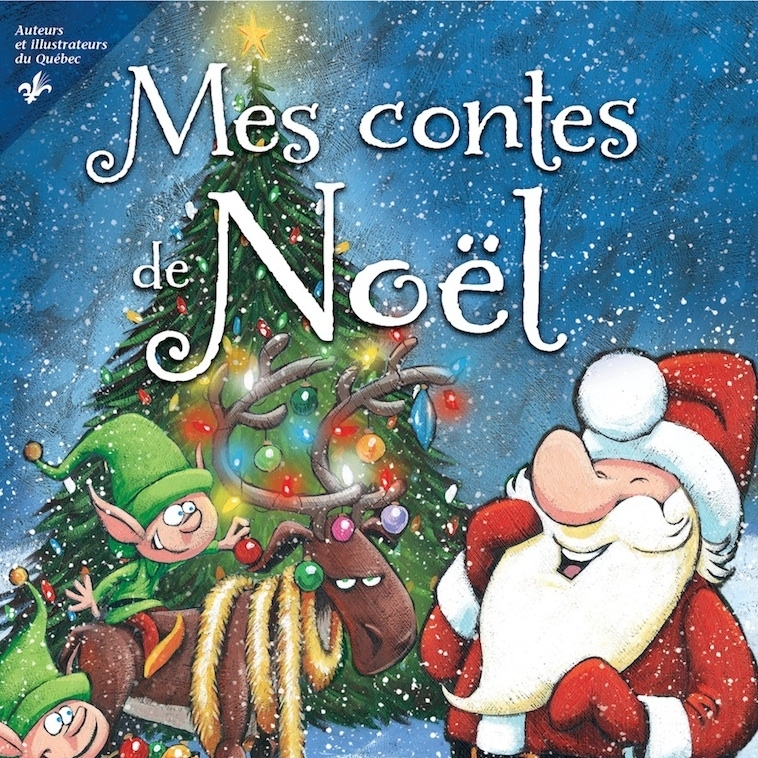 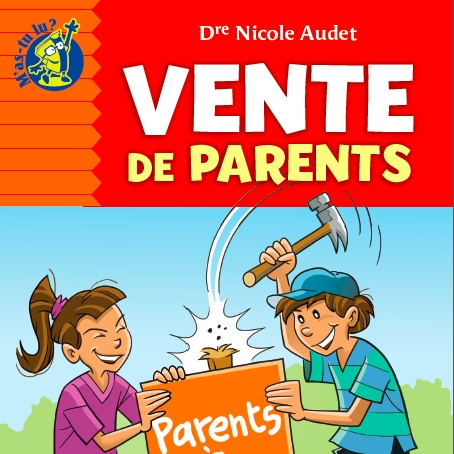 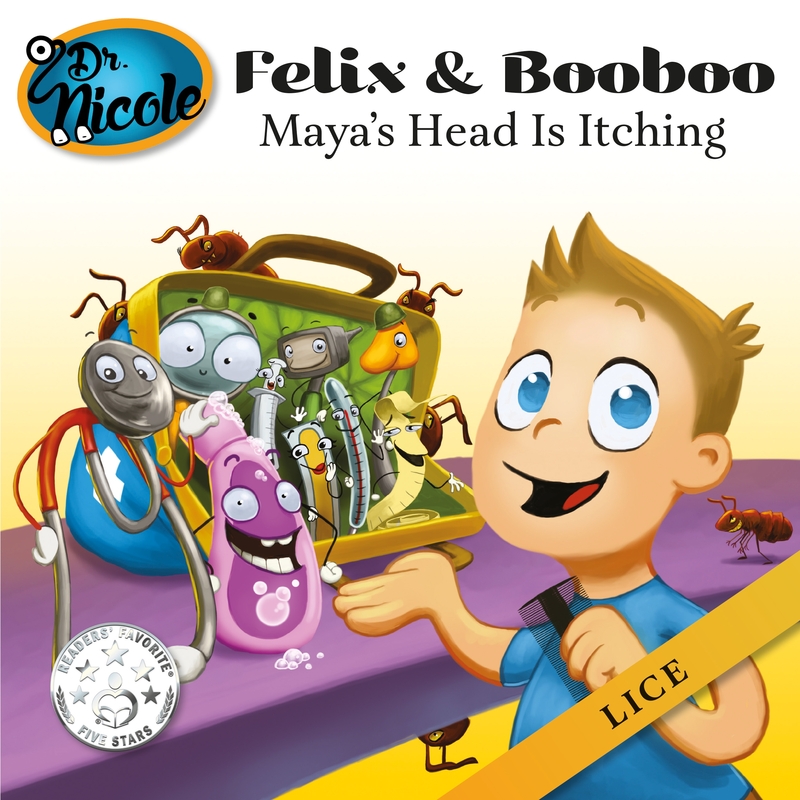 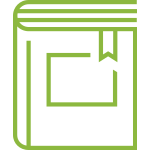 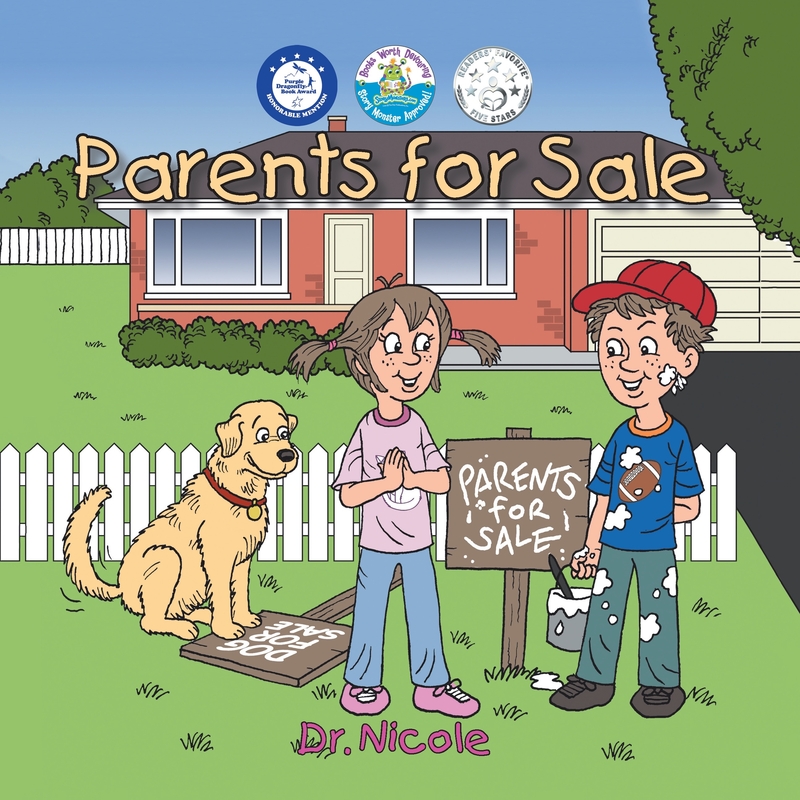 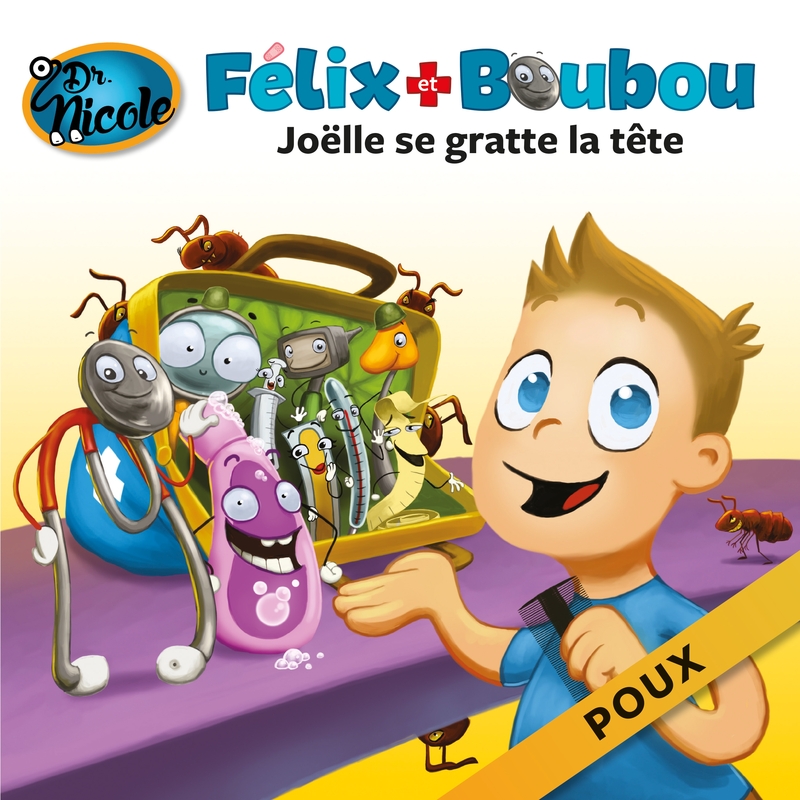 This book belongs to Felix and Booboo series of 8 picture books.